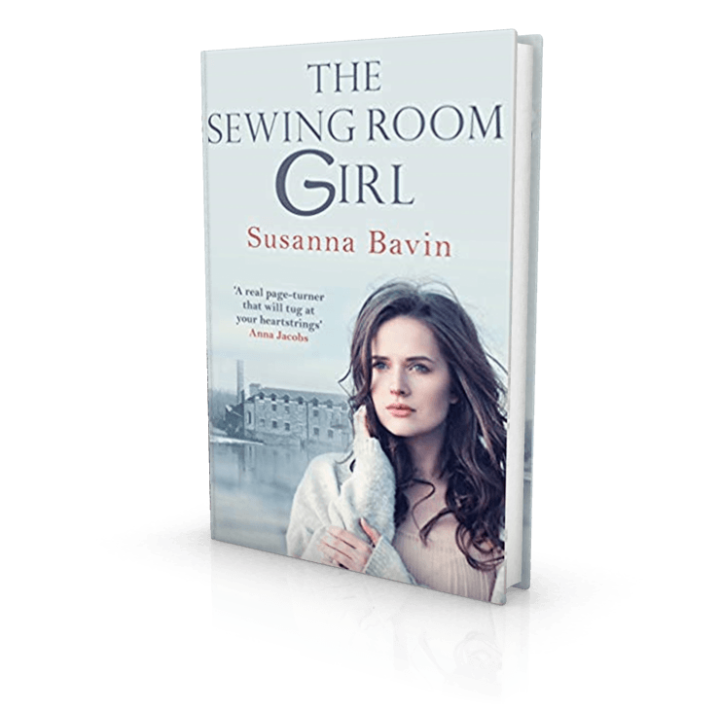 The Sewing Room Girl by Susanna Bavin is out now! Born into service, sixteen-year-old Juliet Harper has always idolised her mother, Agnes. But Agnes is haunted by what could have been, and the glamorous life she might have lived if she stayed in Manchester rather than settling down in the Lancashire moorland with her husband. Life takes another unexpected turn when Juliet’s father suddenly dies. Agnes’s reputation as a seamstress leads to her being taken on by local landowners the Drysdales, where she is proud to work. But it will be a bumpy road for both of them as they settle in to their new lives. Will Juliet ever be able to choose her own path? And what will become of them when Agnes falls ill? Another classic saga from Susanna, published by Allison & Busby.